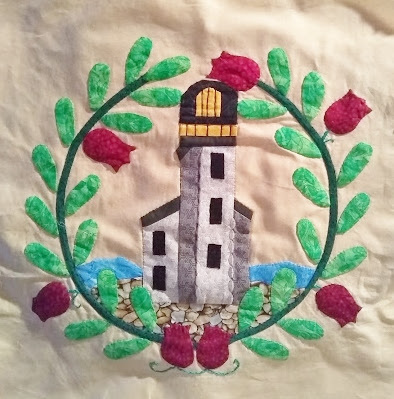 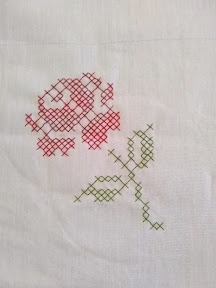 I have embroidered with size 12 threads but not cross stitch. 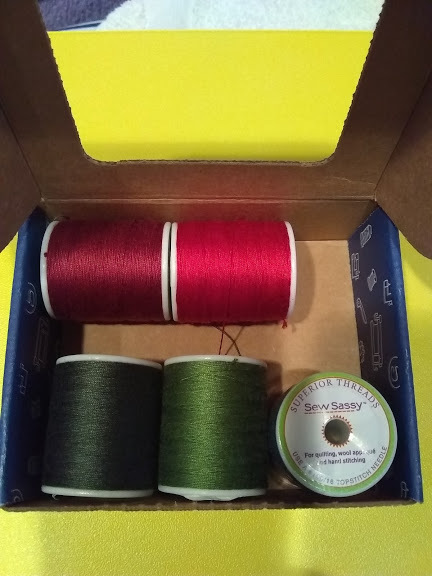 This is Superior Sew Sassy size 12 and stitches up beautiful. 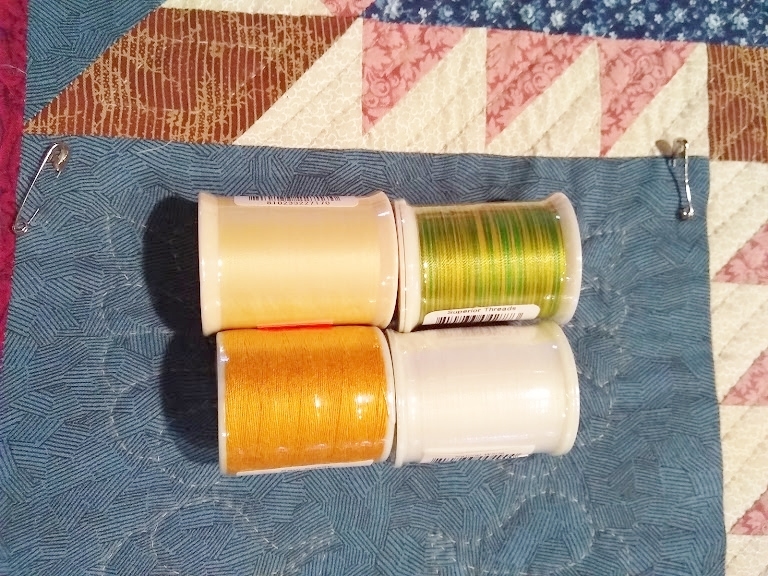 The picture of the threads below is what I am using. This will be a double/queen size quilt. 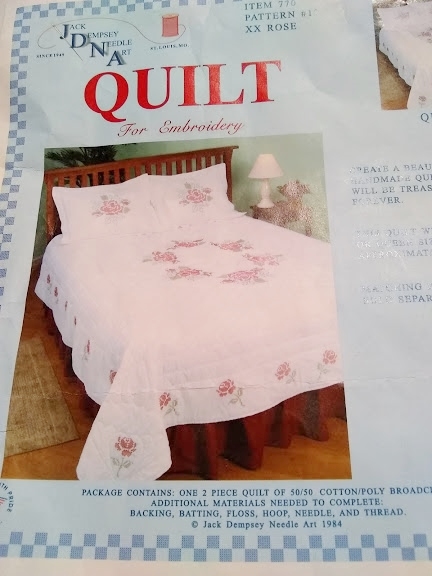 These are different types of threads that I want to try in hand and machine quilting.